There are no comments for Canyon Bridge. Click here to post the first comment. 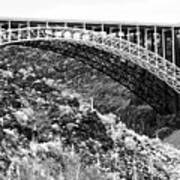 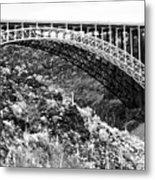 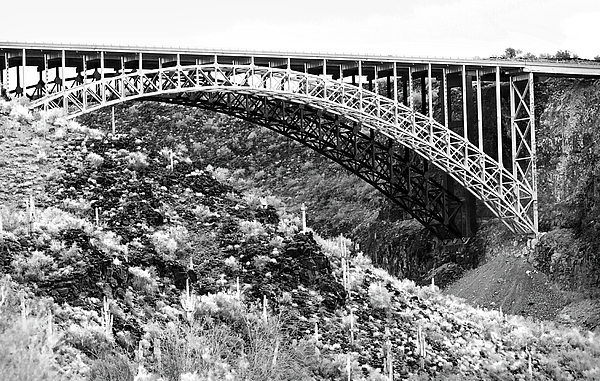 This is a black and white photograph of a double brdge that spans a rugged canyon.